Flavoring my morning coffee is an absolute must. Every year, International Delight comes out with season creamers. Pumpkin Pie Spice is one of my seasonal favorites. There is something about the aroma of the creamer and the taste is definitely all fall! Even though I drink coffee with creamer every day, there is something special when these seasonal flavors come out. My morning coffee becomes a little more special. Unfortunately, finding it this year has been quite a challenge. It must be a favorite of many people! 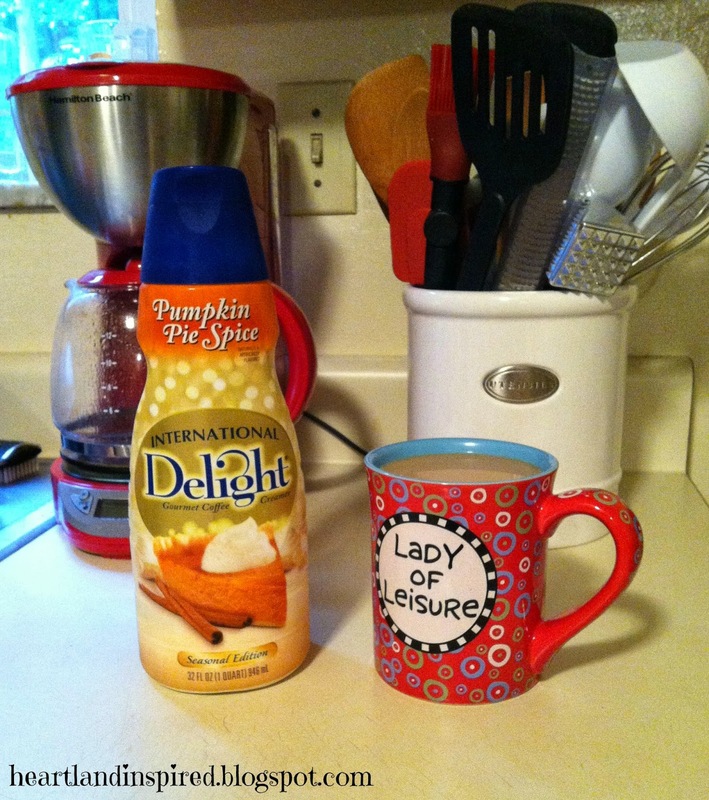 Do you have seasonal coffee creamer favorites or do you stick to tried and true flavors?